Have A Different, Better Experience Of Life! Everybody can learn to manage themselves to have a different, better experience of life. This ranges from functioning more effectively under pressure to being less susceptible to reactive emotions when things don’t go your way. In other words, success becomes more likely, and the journey to success more enjoyable. Mindfulness is the key to this transformation of one’s experience of life. MINDFULNESS IS about so much more than paying attention while eating raisins and walking. It is the salt in the mix of any personal development journey. It enriches and enlivens anything else you might learn or experience. It provides a path to personal mastery. Develop the time and space to think clearly, even when under pressure. What is your reason for being interested in mindfulness? At the core of mindfulness is a meditation practice. Science has shown that meditation is not only about relaxing in the moment in order to reduce stress or perform better; practised regularly over an extended period, it has a positive and lasting effect on outer personality traits. So if you just use mindfulness to learn a meditation, then, as long as you keep practising, you’ll be doing a lot for yourself. Most people find meditation difficult because they try too hard to stop their thinking and still their minds. Mindfulness meditations show you that neither is necessary and, in fact, the less you try, the better. Mindfulness has tremendous, proven benefits in helping people to deal more effectively with stress, reduce anxiety and regulate emotions. The “state effect” is the short-term benefit (eg. feeling more relaxed, present, etc) that one gets directly after sitting down to meditate. This doesn’t necessarily last and requires a repeat of the practice. The “trait effect” is the lasting effect one gets from consistent, long-term practice. Scientific studies have shown that when distractions are introduced, long-term meditators are less effected, and take less time, or no time, to recover. The consistent practice of a mindfulness meditation can lead, long-term, to “trait effects”, which means a lasting and stable capacity to remain calm under pressure and be less emotionally reactive. Taken to its logical conclusion and expanded into all its possibilities, mindfulness is a path to personal mastery. The three key elements of mindfulness are: awareness (being aware of the present moment, and also of one’s own state or level of reactivity in that moment); being non-judgemental (developing the notion that everything is as it should be and letting go of strong judgements and preferences); being non-reactive (being less emotionally reactive and therefore able to respond appropriately in the moment). The three key elements listed above are the three stages that anyone goes through during any process of self-development, both at a micro and at a macro level, and so they can be extrapolated into any and every context that humans find themselves in. Therefore, mastering these means mastering one’s self. The Practical Mindfulness program was developed jointly by myself and clinical psychologist Dr Colinda Linde. There is a public and a corporate version. Both consist of a series of six modules that teach the key elements of mindfulness and show you how to apply them in a range of different contexts. The modules are detailed in the table below. + Find out how to ground and presence yourself no matter what’s going on around you. + Be better able to regulate your responses to emotion. + Be able to harness the upside of stress and stay focused when the going gets tough. + Learn how to manage uncertainty and deal with paradox. + Discover the main obstacle to remaining in flow when you find yourself in flow. + Start to develop an authentic personal or leadership brand based on presence. The Practical Mindfulness public workshop series consists of six modules over four to six months. The above are repeats: there is a weekday and a weekend stream. 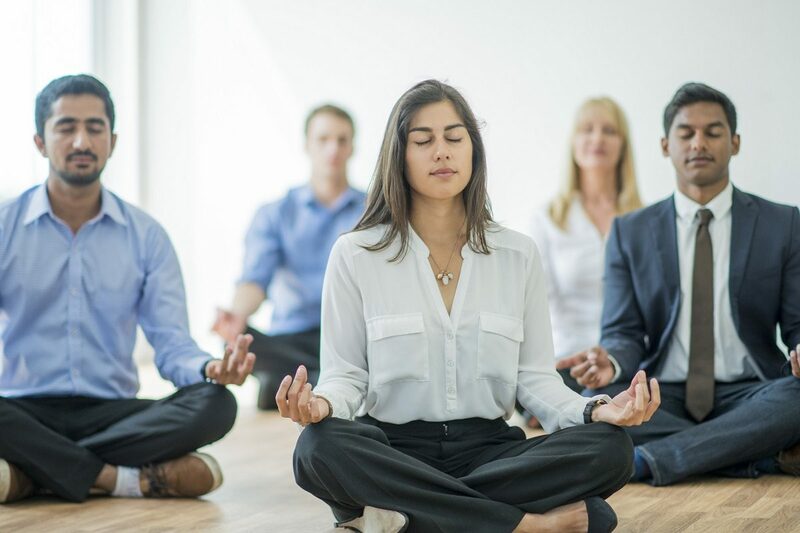 The Practical Mindfulness corporate program consists of a series of six two-hour nano-sessions, run fortnightly, for groups of 25-40 at a time. Research shows that 25% of employees in South Africa have been diagnosed with depression. Many of these report having too many competing priorities and not knowing how to cope, plus increasing complexity and anxiety about the future. The key to performance in a world of complexity is knowing how to simplify! Support your people to develop mindfulness-based practices that suit their busy lifestyles and which can enable them to remain calm, stay focused and make the best decisions in any situation! Modules and Outcomes as per the table above. “I trained in Consciousness Coaching and I have practised and taught meditation for more than 20 years – including vipassana meditation for the last 10 years. When I looked at mindfulness, I saw that it dovetailed perfectly with everything I was teaching, and that it could be so much more than it was. “I have seen how many of my clients are looking to manage the enormous stress and increasing complexity in their work and personal lives and make sure they achieve their potential in an uncertain world, and I saw the opportunity for mindfulness to address this in a comprehensive way. “I have been a clinical psychologist since 1993 and I am the current chairperson of the South African Depression & Anxiety Group (SADAG). 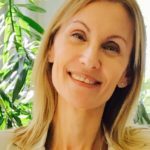 I specialise in Cognitive Behavioural Therapy (CBT) for anxiety disorders (panic, social phobia), and work extensively in the areas of stress management, work-life balance, sleep issues, assertion and mindfulness. 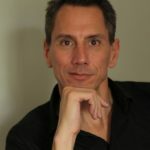 I also practise and teach meditation and founded the self-help CBT website thoughtsfirst.com. “I first encountered mindfulness in Boston in the early 90s and was amazed that it should be so prevalent at the home of evidence-based behavioural psychology. Since then I have studied the volumes of scientific research, and witnessed first-hand in my own practice, how much mindfulness can enhance the impact of CBT on mood disorders, stress, emotion regulation and general functioning. Try these two meditations that you can purchase and download.